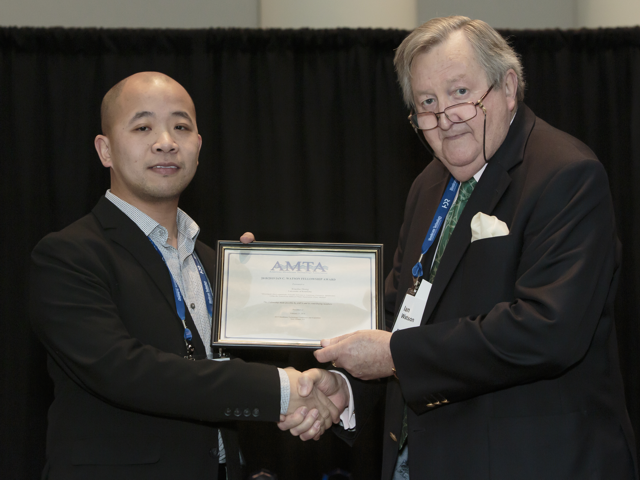 Working with a variety of partners, AMTA is proud to administer several Fellowships for university students researching the use of membranes for water treatment, with nearly $500,000 conferred since 2007. These funds not only yield cutting-edge innovations in membrane technology, but also provide career development for some of our brightest young minds. In 2018, extending this commitment to the future of the industry, AMTA established the Ian C. Watson Fellowship for Membrane Advancement, an annual $10,000 award in honor of Mr. Watson’s long and distinguished career dedicated to the beneficial application of membrane treatment technology.